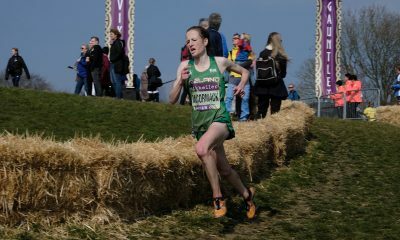 The continental cross country showpiece will take place on Irish soil for the second time. 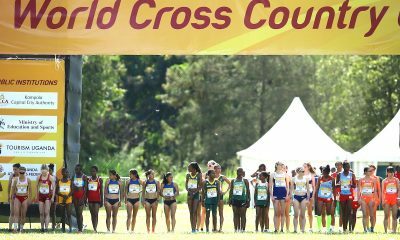 Athletics Ireland has announced that it has secured the hosting of the European Cross Country Championships in two years time. 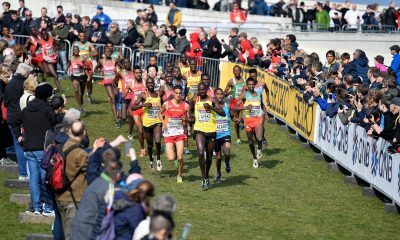 The 2020 competition will be held at the National Sports Campus in Dublin on Sunday, December 13, coming 11 years after the European Cross Country Championships were successfully staged for the first time in Ireland. 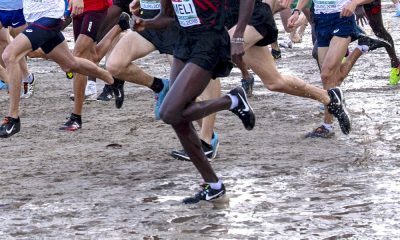 Members of the bid committee presented to the European Athletics Council in Budapest and the bid was supported by Fingal County Council, Sport Ireland and Irish broadcaster RTE. The next edition of the continental competition takes place in Tilburg, Netherlands on December 9, before moving on to Lisbon in 2019. 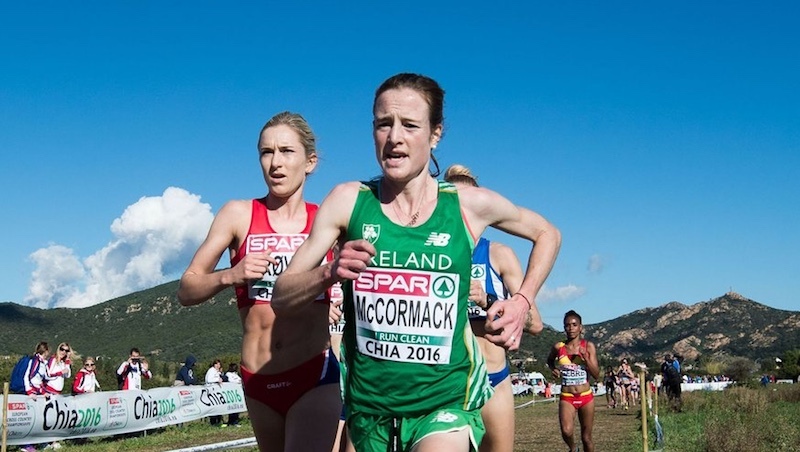 At last year’s event in Samorin, Slovakia, the Irish men’s team finished fifth, led home debutants by Sean Tobin in 15th place, Hugh Armstrong in 19th and Kevin Maunsell in 24th place, while Fionnuala McCormack made a record 15th appearance in the women’s race.